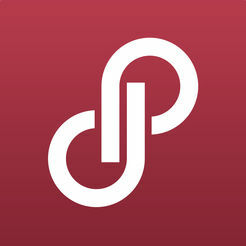 Poshmark is an online marketplace where women can sell and buy each other’s unused clothing from their smartphones. Last week they announced a $25M funding round. Well done, Poshmark team! ClassPass is a subscription service that gives users unlimited monthly access to various fitness and health classes at gyms and boutique studios. 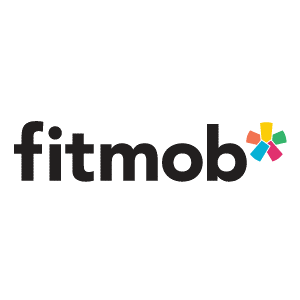 Big news from the ClassPass team, as last week they announced the acquisition of FitMob, a startup with a similar business model. Headout is a mobile travel application that helps you find last minute local events in select U.S. cities. Congrats to the Headout team, (formerly Tourlandish), who participated in a pitch event at the SF AWS Pop-up Loft in December, and just last week closed $1.8 million in seed funding. 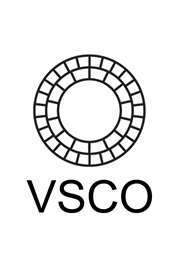 Visual Supply Co. (VSCO), is a photography software company based in Oakland, CA. 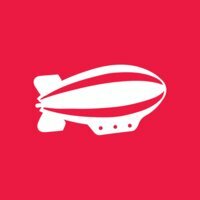 Yesterday the team announced a $30M funding round. Nicely done, VSCO team.